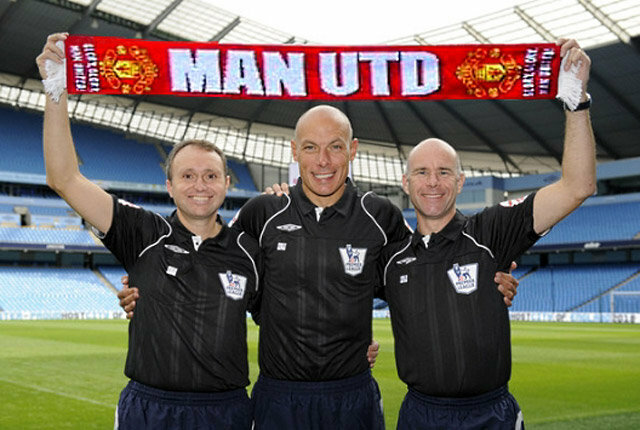 Strong rivalries with Liverpool, Manchester City and Arsenal mean there is plenty of good banter out there for fans who hate Manchester United. Here are some of the funniest, good banter fellas. 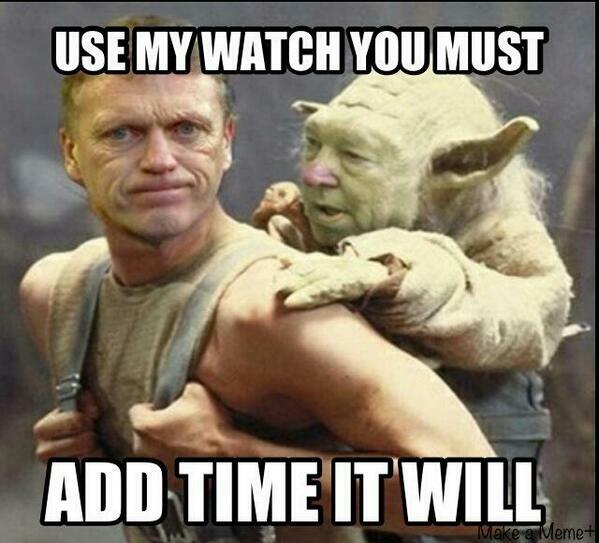 Fergie Wisdom for David Moyes. 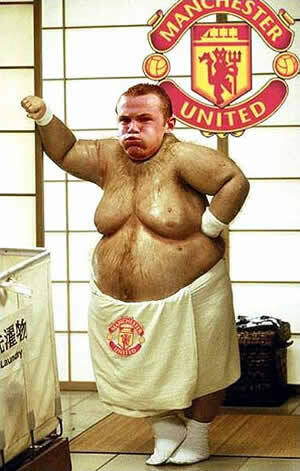 Good bit of Rooney fat banter. 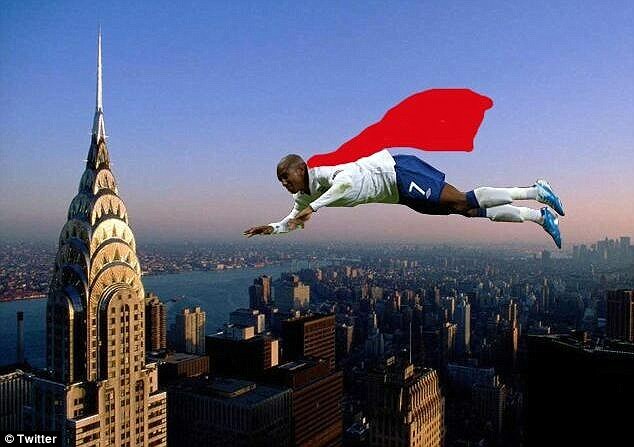 This guy definitely meeds to stay on his feet more. This last photo doesn’t even have photoshopping or a caption. It’s good to remember what a happy couple these two were. They were such a happy couple. 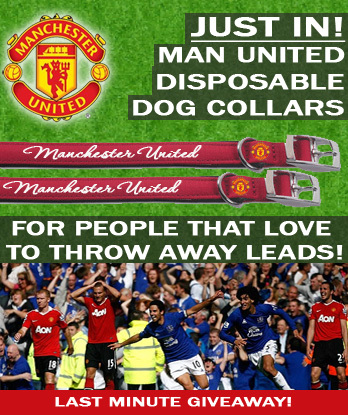 If you know of other United jokes like this we could include here send them in. The Revolution Will Be Televised – Feel The Awkwardness!